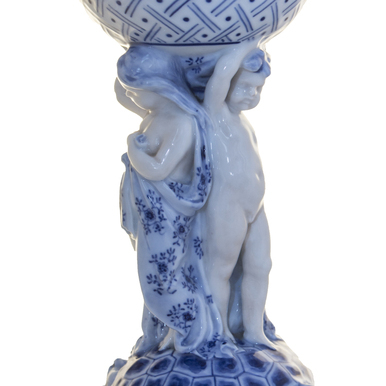 My passion is porcelain! 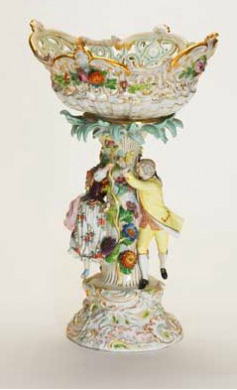 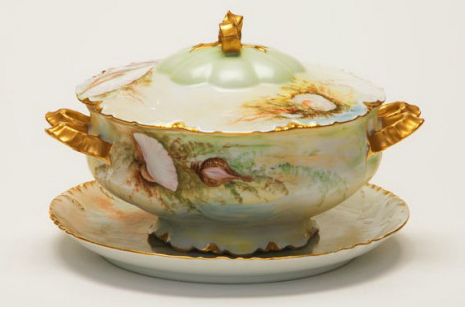 Our porcelain collection mainly features the pieces produced during the GILDED AGE when craftsmanship was at its peak and the demand from America was at the greatest. 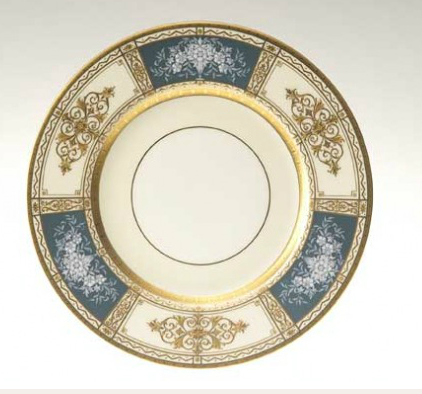 We specialize in fine bone china circa 1880-1920s. 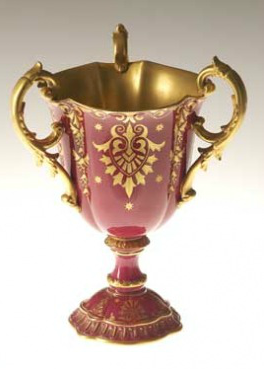 Most of our pieces were custom ordered through fine retailers such as Tiffany, Marshall Fields, Davis Collamore. 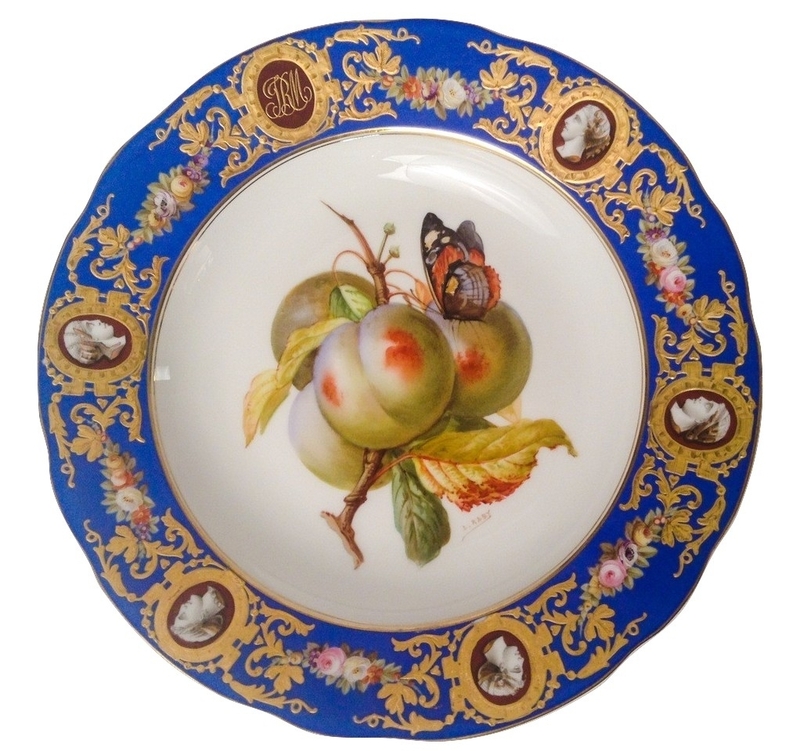 Rich hand tooled and raised paste gilding accents, many pieces are hand painted and artist signed. 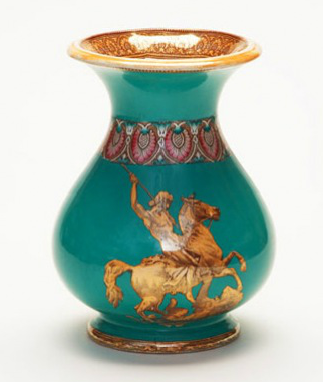 Shop our antiques!